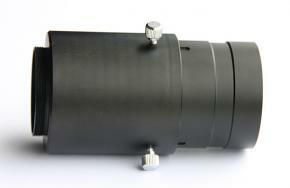 This is an adapter from 2" to T2 with 2" inner filter thread (external T2 thread + 50.8mm nosepiece). 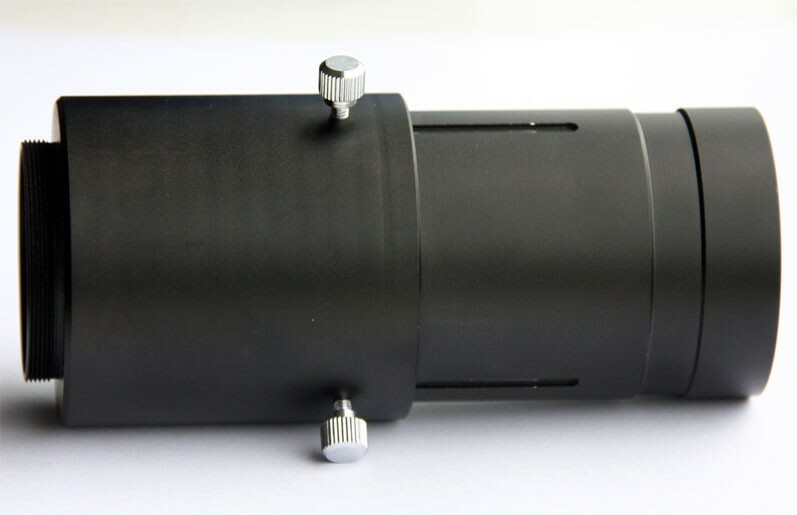 It's not an eyepiece projection adapter as there is no way of securing an eyepiece inside of this adapter. 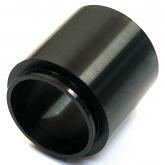 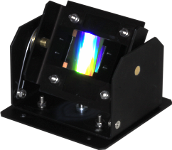 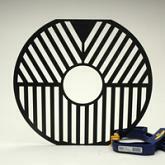 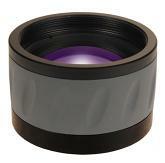 If you are looking for an Eyepiece Projection Adapter CLICK HERE!